Arborite is a brand-name laminate building material made by Canada's Arborite Company. Though the surface of Arborite can have many appearances, such as wood-like or metallic, the base composite material remains the same, and offers similar properties to Formica. Due to its slick surface, Arborite can be difficult to paint. 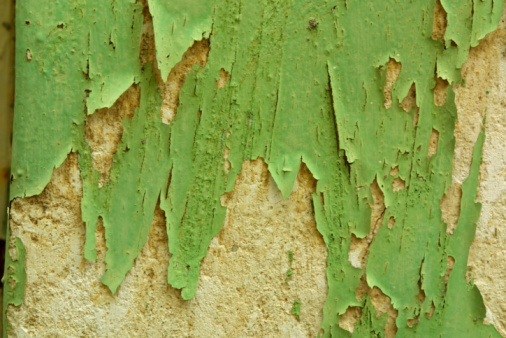 With proper preparation, though, you can paint over it as easily as you can paint wood or drywall. Clean the Arborite surface using an all-purpose cleaner that removes grease. 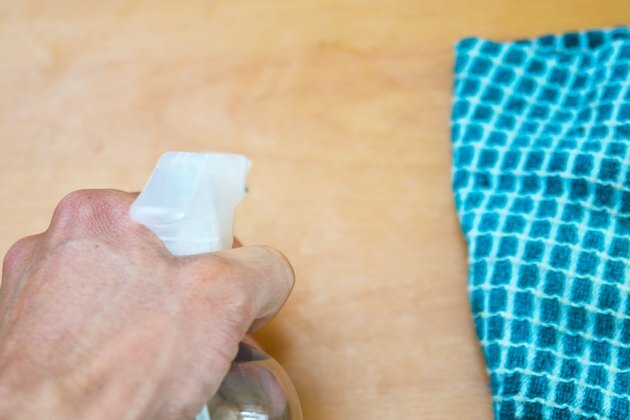 Spray the cleaner onto the surface and wipe vigorously with a rag to remove any surface oil or grease spots. 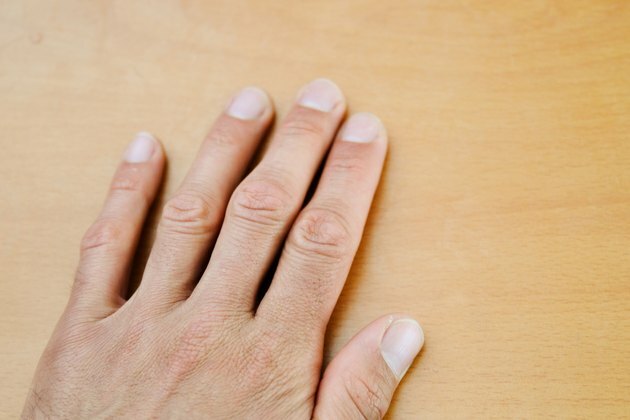 Go over the entire surface with fine-grit sandpaper, such as 220- or 240-grit. Make small circles over the entire surface just enough to scuff the material. When you're done, the Arborite should feel rough to the touch, but not appear any different. 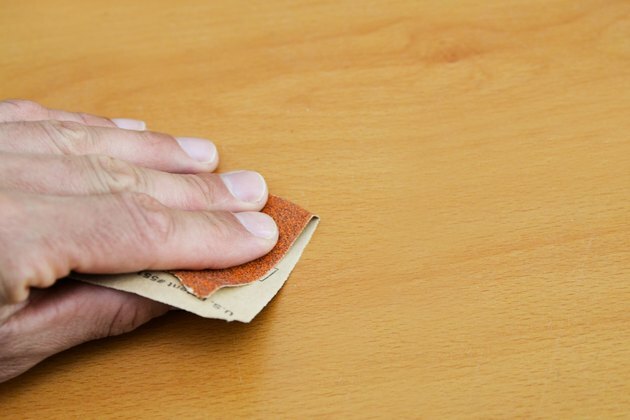 Wipe the surface down with a wet rag to pick up sandpaper dust. Apply primer to the Arborite surface. 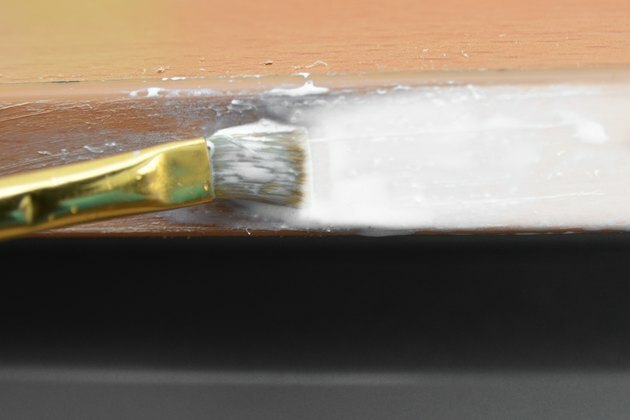 Use a primer designed to work on laminates, and brush the primer over the surface in long strokes to get an even covering. Allow the primer to dry and then apply a second coat for good coverage. Paint over the primed Arborite surface. 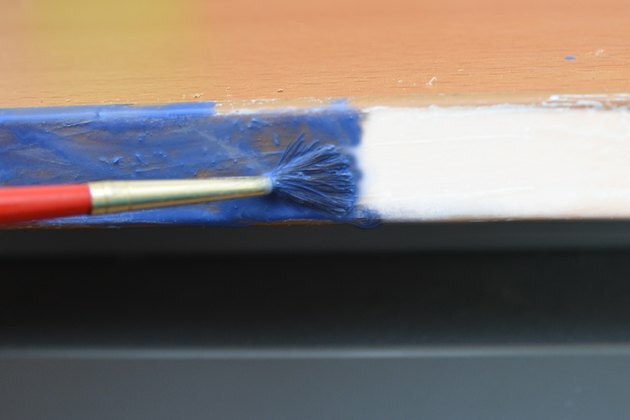 Apply one even coat over the entire surface and allow the paint to dry completely. Then, go over the painted surface with as many coats as necessary to keep the Arborite base from showing through the paint, allowing the paint to fully dry before each new coat.